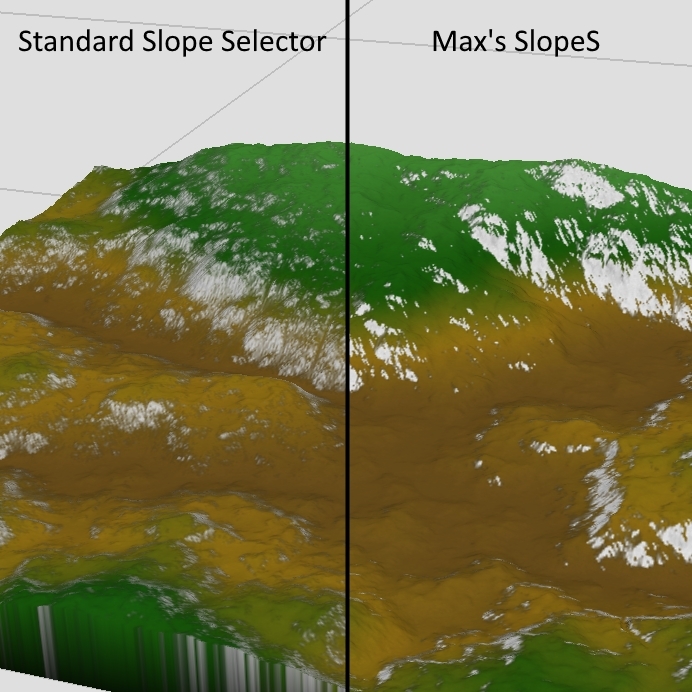 SlopeS creates realistic slope maps for you. It is based on some functions that calculate the potential grass growth. This macro was created by Maximilian Spiekermann, a 15 years old freelancer from Germany.